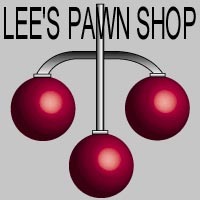 Welcome to Lee's Pawn Shop! Running a business is never easy, but building a good and trustful relationship with your customers can make it easier! Looking for that something special? Look no further! 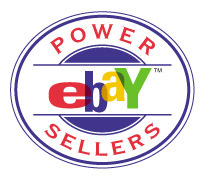 Look through the items we have for sale on eBay. Please sign our Guest Book so we know you were here.